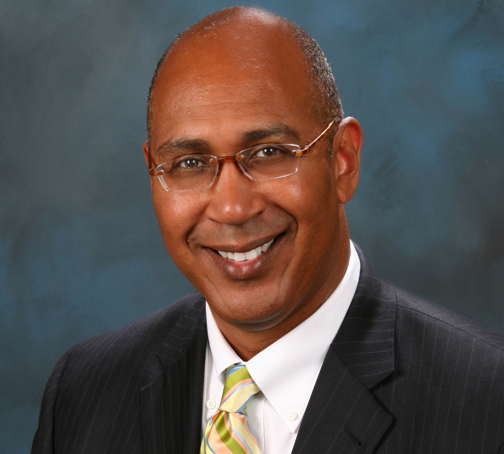 Assemblymember Chris Holden’s (D-Pasadena) bill to expand on the state’s iHub innovation network by creating economic opportunities for pioneering start-up companies has been approved by the state Legislature and now goes to the governor for signature. “We want to put California in a position to cultivate and incubate young companies that are developing new technologies that will promote conservation and other public policy goals,” explained Holden. • Establishes the California Innovation Hub (iHub) Program into law. • Creates the iHub Accelerator Fund in the state treasury to accept private sector funding to operate the program. • AB 250 will expand the development of iHubs across California and develop more economic opportunities for start-up companies, promoting greater collaboration between innovators and venture capital investment within the state. • AB 250 was passed with overwhelming, bi-partisan support in both the Senate and Assembly. Governor Brown now has 30 days to sign the measure.